Experience the exceptional at any of our Broder & Sachse Real Estate communities! 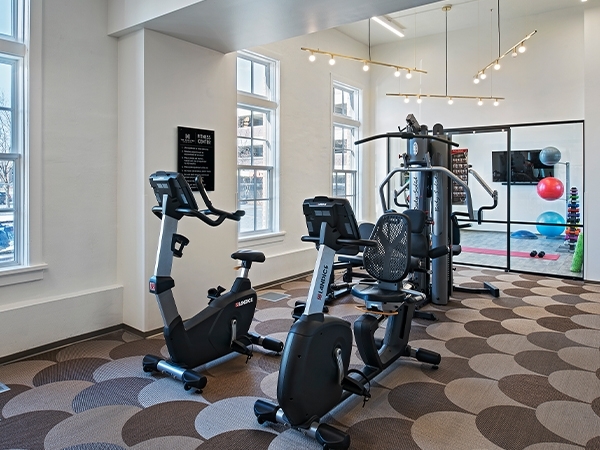 Through every step of your individual leasing journey, Broder & Sachse Real Estate is dedicated to providing exceptional customer service, desirable amenities, thoughtful floorplans, and more. 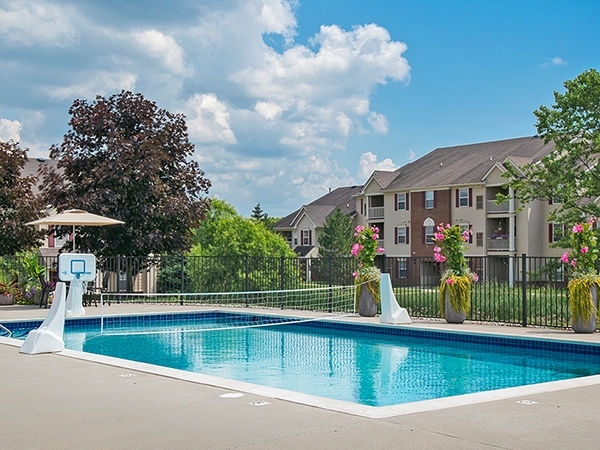 Click on the images below to learn more about our properties and their current move-in availability. 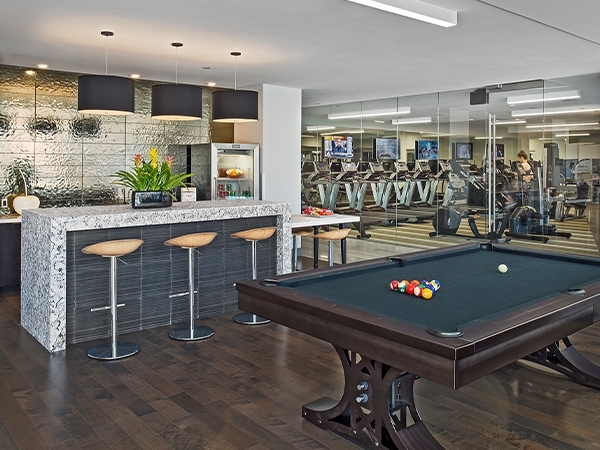 Broder & Sachse Real Estate offers residents an array of unique amenities. From outdoor gathering spaces to specially curated events and everything in between, we aim to create an atmosphere that inspires community and connection at every property. Select “Learn More” on the property images above to discover what amenities are available at each property.  EXP|DET is a lifestyle magazine curated by Broder & Sachse Real Estate, spotlighting local Detroit tastemakers and featuring the best-of the city’s food, fashion, fitness, art, design, and philanthropy.